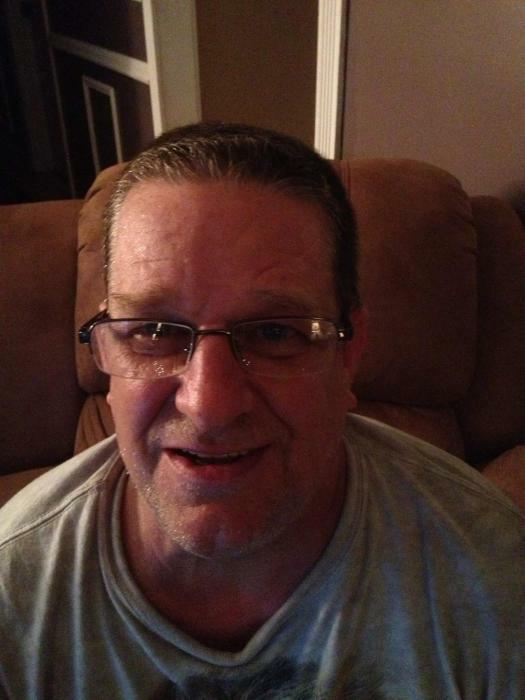 NASHUA—Steven Snyder, 58, of Nashua passed away unexpectedly on Thursday, January 17, 2019 due to heart failure. Born in Clinton, MA, on September 2, 1960, he was a son of Sylvia (Knight) Carbonne of Nashua and the late Guy Snyder Sr. who died in 1966 while serving in the US Army in Vietnam. Steven loved playing Texas Hold‘em, NASCAR and the Oakland Raiders. He especially loved spending time with his family. Steven was predeceased by his brother and best friend, Guy Snyder Jr. Besides his mother, Steven is survived by two sisters; Tonya Snyder, Jaime Snyder both of Nashua, three brothers; Marc Snyder and his wife Jennifer of Hillsboro, Owen Snyder and his wife Marie of Maine and Todd Snyder of Oregon, a sister-in-law; Tammy Snyder of Nashua as well as many nieces, nephews and cousins whom he loved dearly. Friends and family are invited to call on the ANCTIL-ROCHETTE and SON FUNERAL HOME, 21 Kinsley St., Nashua on Thursday, January 24, 2019 from 5 until 7 p.m. Burial will take place at the convenience of the family. As an expression of sympathy, donations may be made in Steven’s honor to Nashua Fire Rescue, 70 East Hollis St., Nashua, NH 03060.